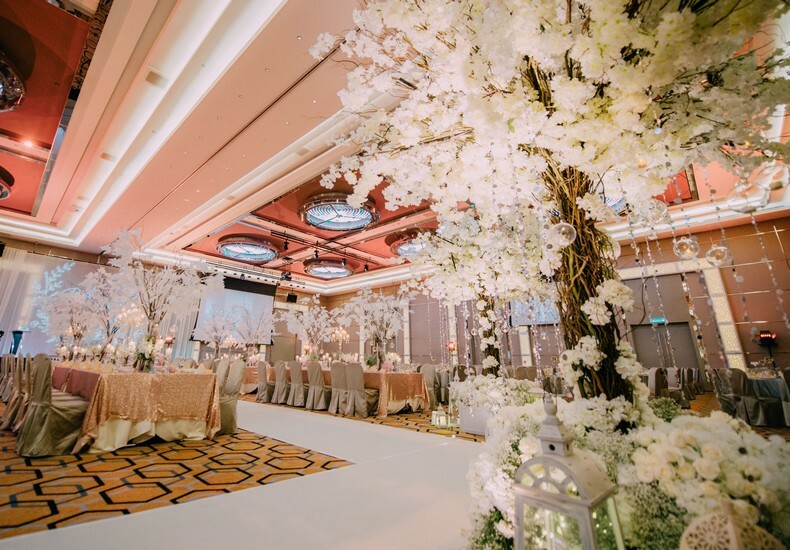 It is a welcome surprise when a couple is spoilt for choice when it comes to selecting the venues to host their wedding ceremony and banquet thereafter. 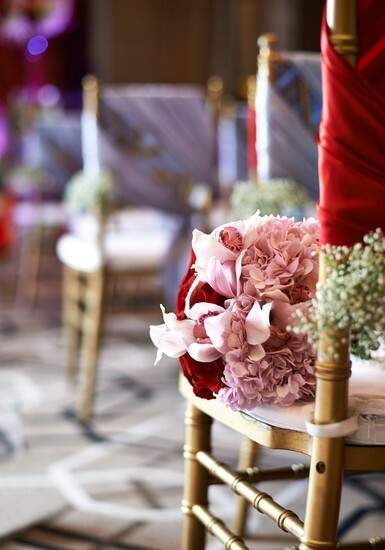 With a myriad of options to choose from, the soon-to-be-weds would be able to choose the venues that best reflect their wedding plan, event spaces that fulfill most of the criteria which they have set at the start of the planning process. 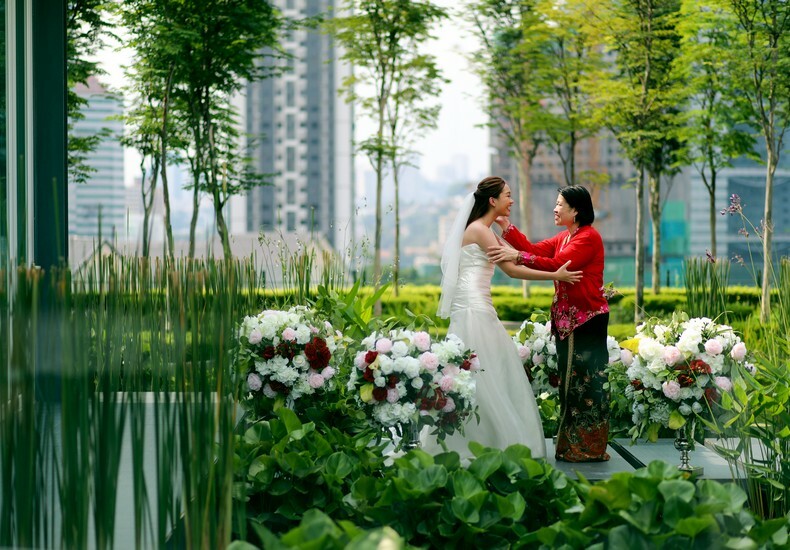 An outdoor location for the exchange of vows ceremony, with a backup indoor space should it rain. A spacious foyer where guests can mingle and enjoy pre-dinner drinks. A cosy, intimate function room or event space for more personal wedding dinners. 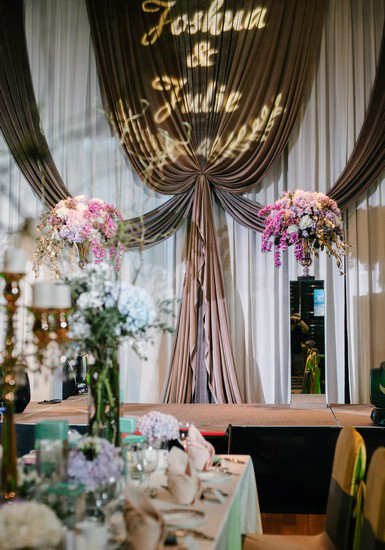 A large-scale ballroom to accommodate guest lists that run into the hundreds. Dedicated service and culinary teams. The choice of wedding packages and their respective price points. Corkage policy should you wish to purchase alcohol on your own. 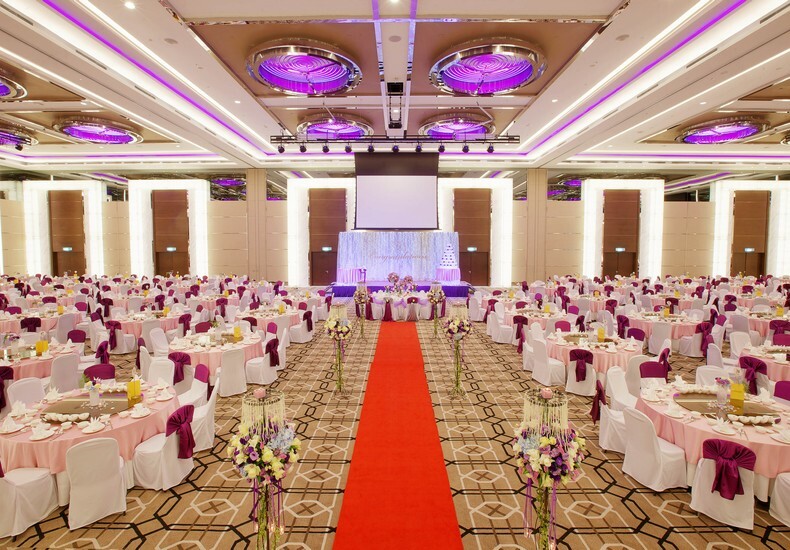 If there is an opportunity for an after-party post wedding banquet. 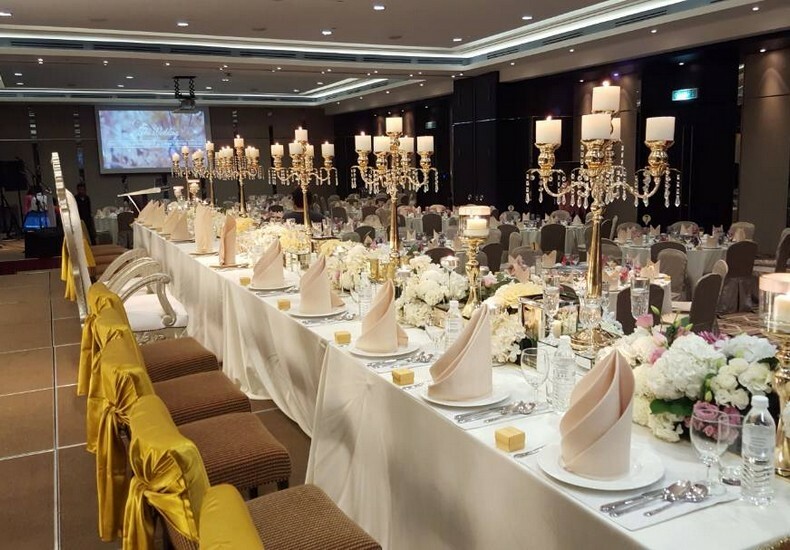 Tip : Connexion Conference & Event Centre at Bangsar South offers a multitude of venue options, so do visit and have a look. More details here.